We are closing out the summer in a big way! 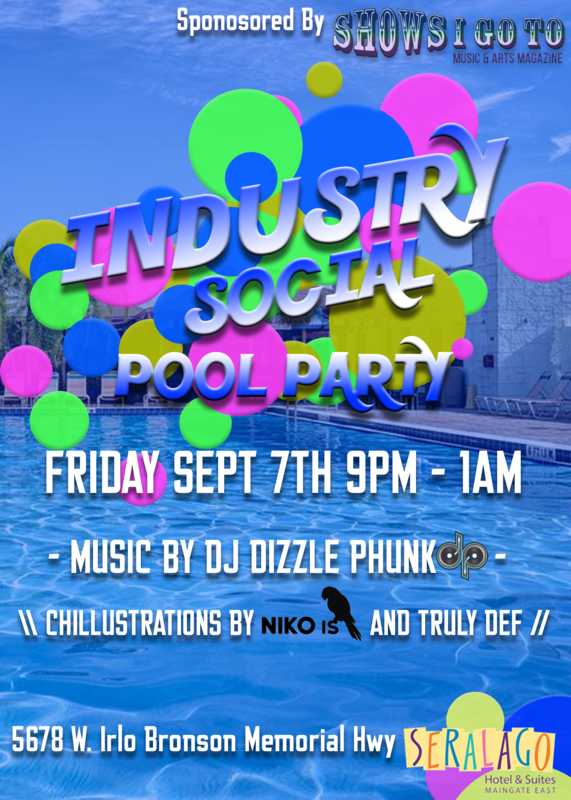 Join us for our Industry Social Pool Party!! SHOWING LOVE TO ALL THE HARD WORKING PEOPLE IN THE INDUSTRY!! 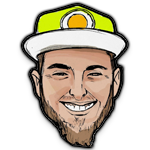 Catering to all the servers, bartenders, managers and kitchen staff!